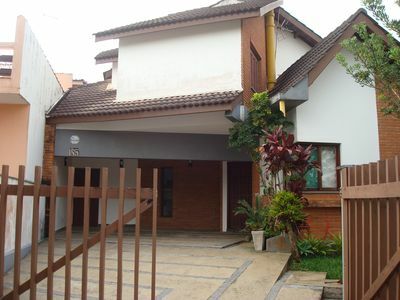 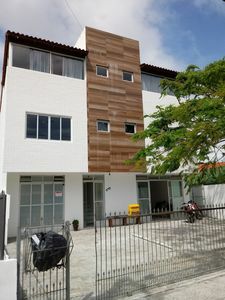 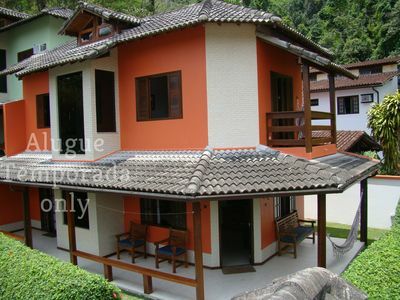 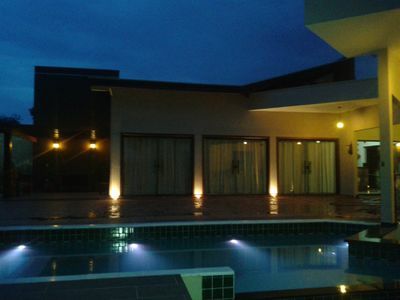 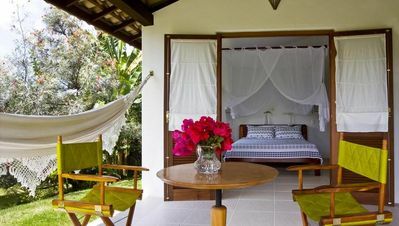 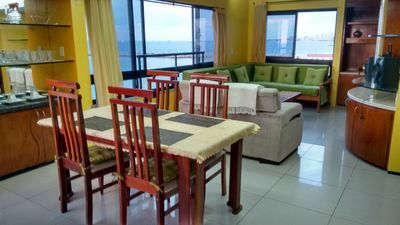 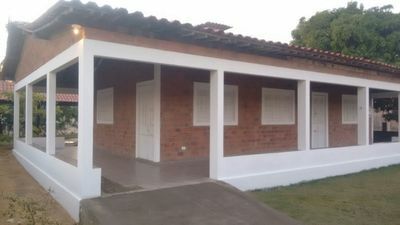 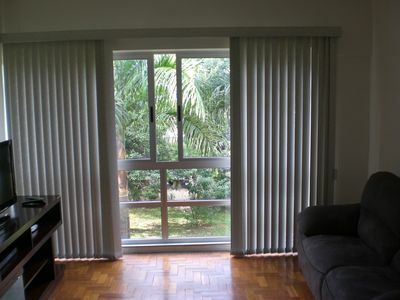 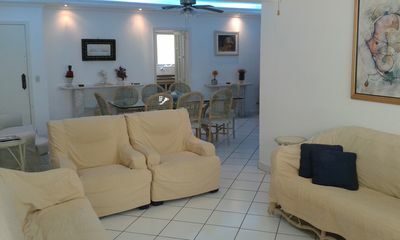 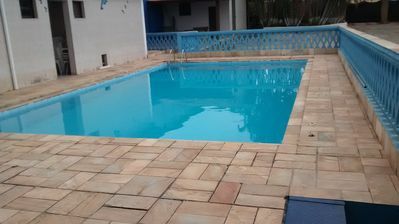 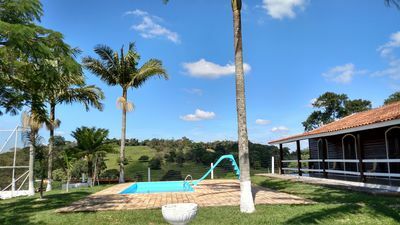 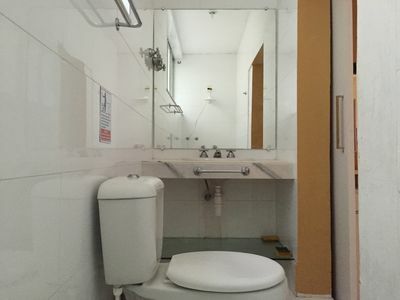 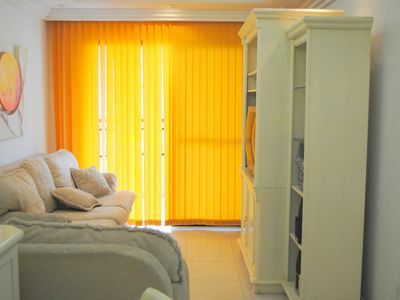 Very good accommodation, great location on the south coast of São Paulo, Peruibe, churraqueira, near the sea, 3 bedrooms, with Suiite, garage for 4 cars. 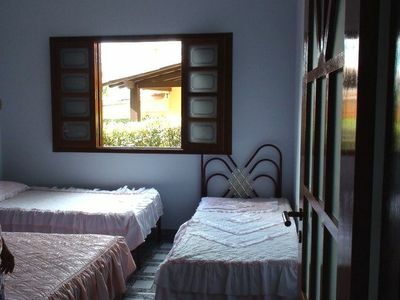 Very good houses in Peruibe, come conheçer our region, Jureia Itatins scenics offers tours, very good to divertier with his family. 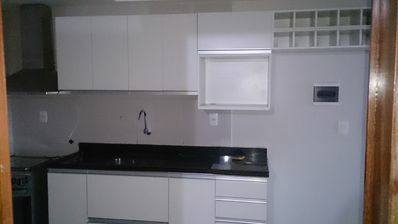 we also have barbecue services, cook, day laborer employed if inform the administrator. 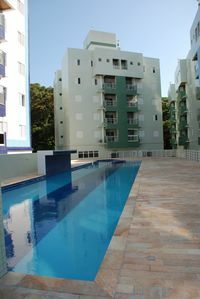 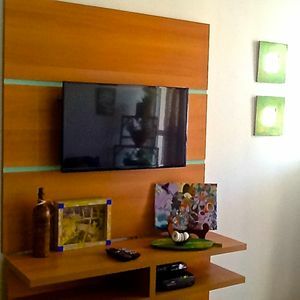 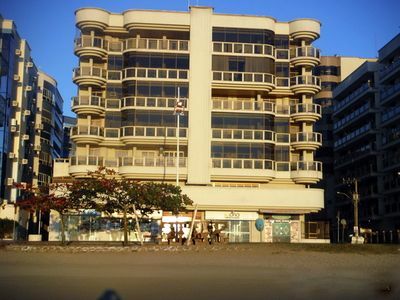 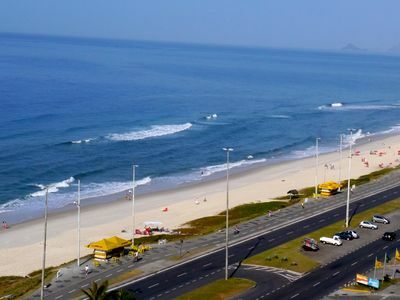 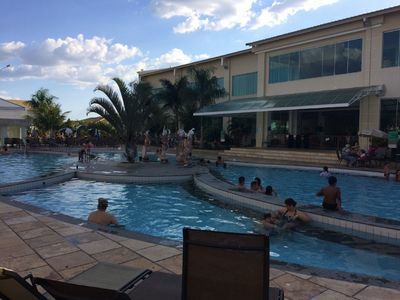 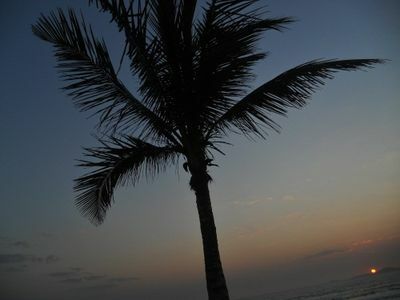 Recreio New Bossa the right place for your family vacation!